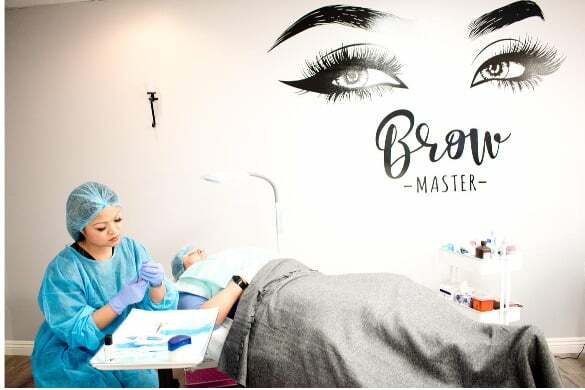 Develop the skills needed to start a successful new career in Microblading and Permanent Makeup. Gain the confidence needed to work with paying clients. 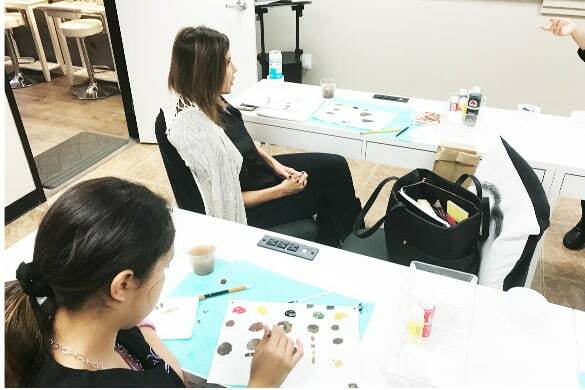 Our microblading certification courses will maximize your skills efficiently and proficiently. Our Microblading Certification program will teach you everything needed to start a successful career in 3D Eyebrow Microblading. Train With More Live Models At Fox! Our school has been designed from the ground up as a world class educational institution. We provide comfortable beds and seating for your learning enjoyment. Our studio offers excellent lighting and high end comfort for both students and models. Additionally our studio exceeds state and county health regulations. 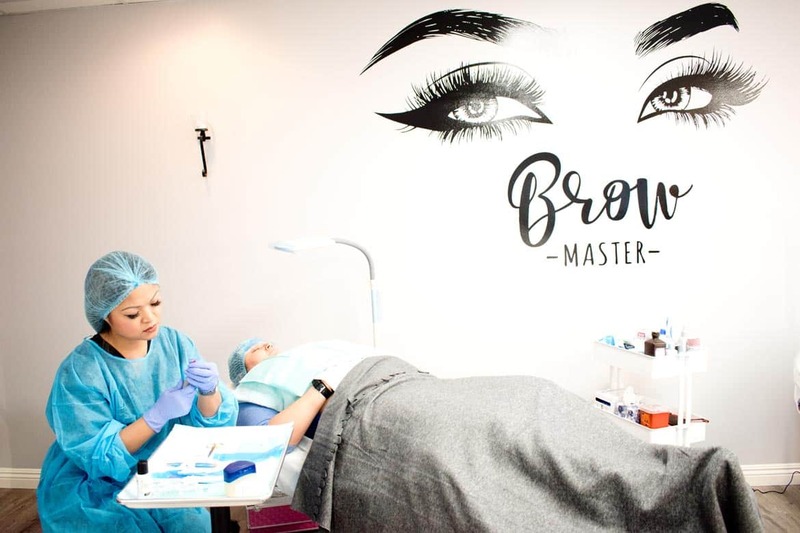 We’ve thought of everything to help you become the best at Microblading and Permanent Makeup. Still not sure? Schedule a free tour of our facility. You won’t be disappointed. 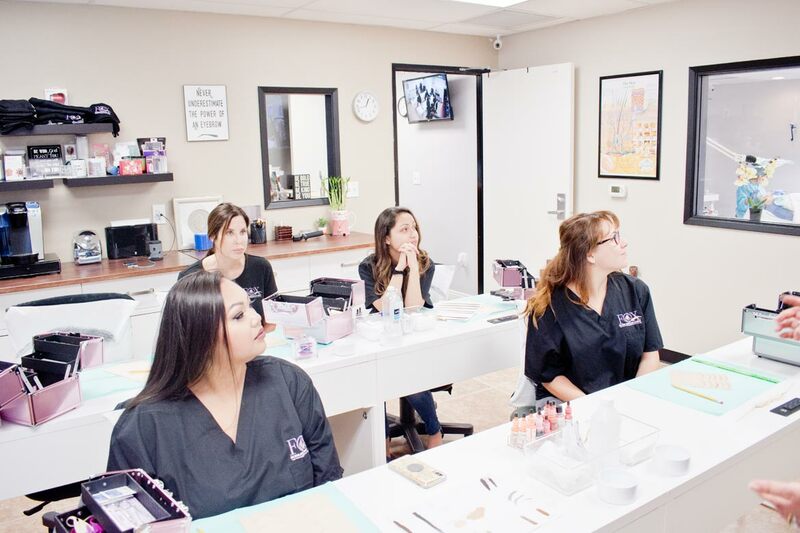 Our Students Love FOX Microblading Academy! 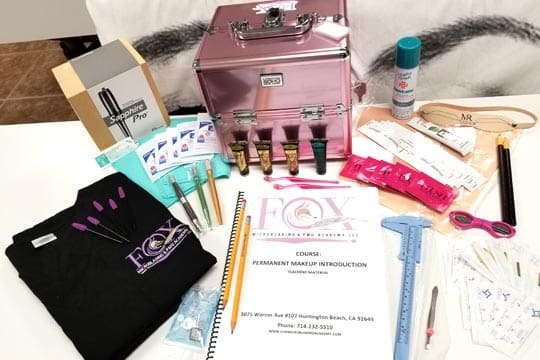 Everybody loves Fox Microblading & PMU Academy. In fact, our students love us so much that we consistently get 5 star reviews from students and models alike. 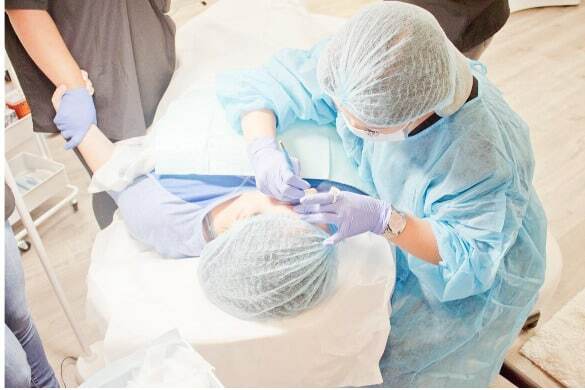 Microblading and Permanent makeup equipment should be included in any quality training program. Beware of schools who charge students extra for tools and supplies. Simply put, your work will be better quality and last longer with premium supplies and equipment. 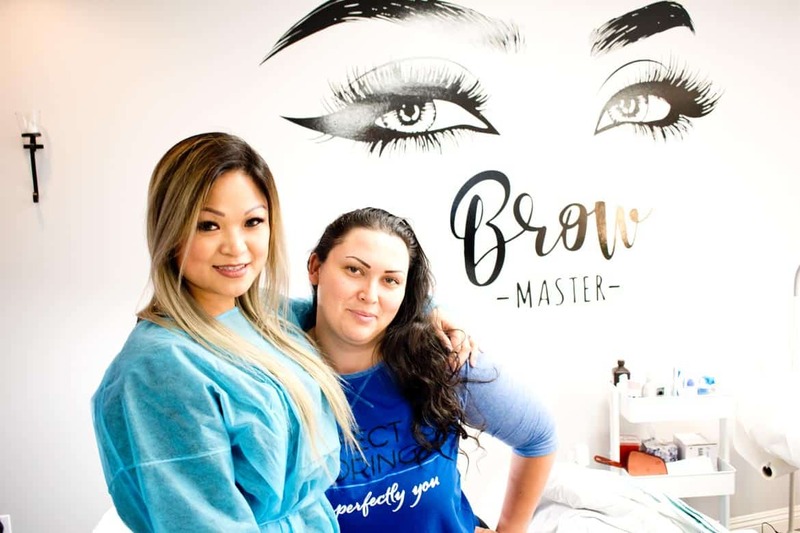 While it’s possible to perform microblading with cheap supplies and pigments, we opt for higher standards. Our Microblading and PMU toolkits are personally designed and hand picked just for our students. You deserve better when it comes to your education. That’s why we guarantee small class sizes to maximize your learning experience. We won’t pack you into a large room filled with students. Enjoy our comfortable, spacious, classroom. We also feature free refreshments and snacks for all students. We want you to be successful at your new career. And we believe that one-on-one attention is important when receiving a quality education. 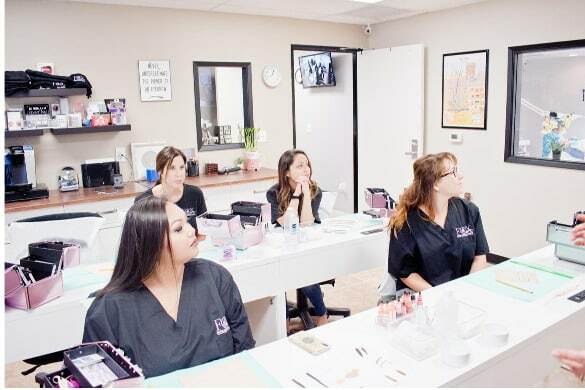 We know that it can be hard to save enough money to take our Microblading Certification courses. To qualify, you need to meet the following requirements. You must be over 18 years old, make over $1500 a month, and have no bankruptcies within the last 5 years. Get 0% interest if paid within 14 months on approved credit. Co-signers are welcome. Have a friend or family member with good credit? Bring them along to apply. 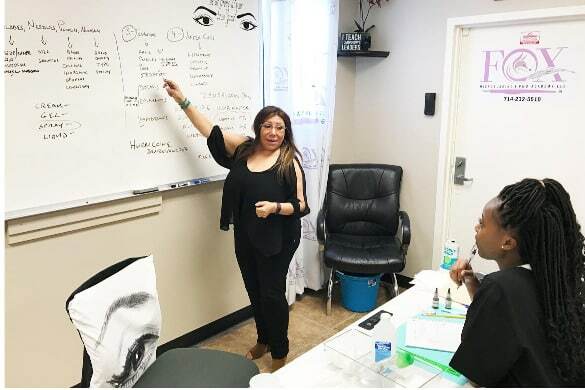 Our goal is to produce graduates who will be successful in practicing the arts of Microblading and Permanent Makeup. 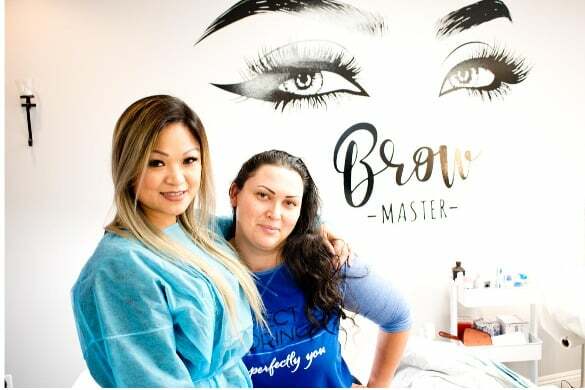 Our instructors are proficient at practicing eyebrow microblading, ombré shading, lips, and permanent eyeliner. They have years of industry experience and have perfected their curricula over the years. Our instructors don’t hold back their knowledge. They will teach you everything that they know because we understand that your success is our success. 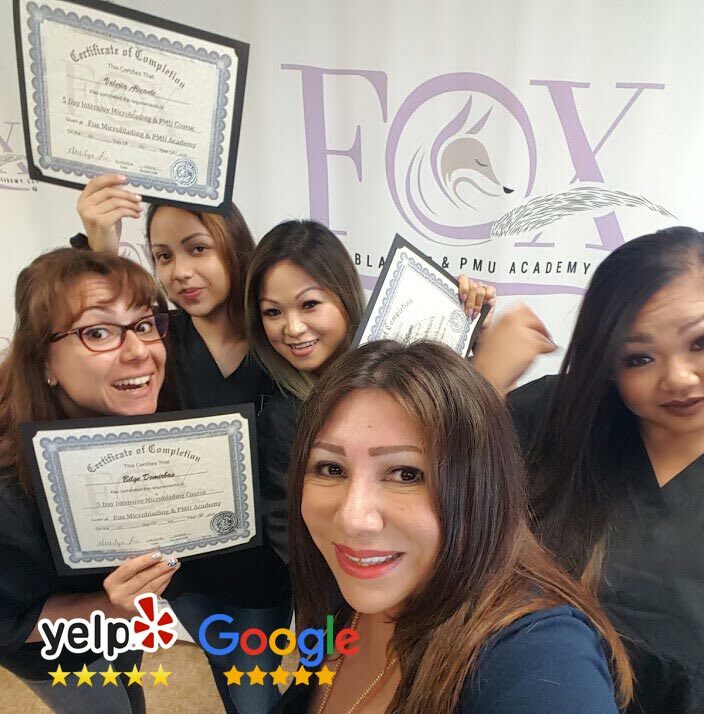 At Fox Microblading and Permanent Makeup Academy, we focus on quality education. This certificate is required in order to obtain health department permit. We won’t nickel and dime you with additional fees and certificates. 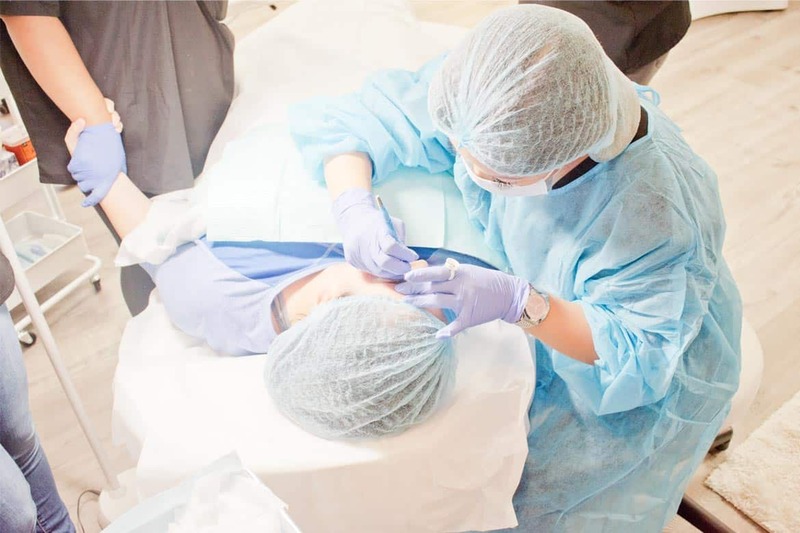 You will be pleased to know that our Microblading Certification course also includes the Bloodborne Pathogens Certificate. Lock in your early registration price with a $500 deposit. Student who register 2 months in advance can save up to $500 of registration fees. Limited seating available. Register early to guarantee your spot. Don’t let your future pass you by.